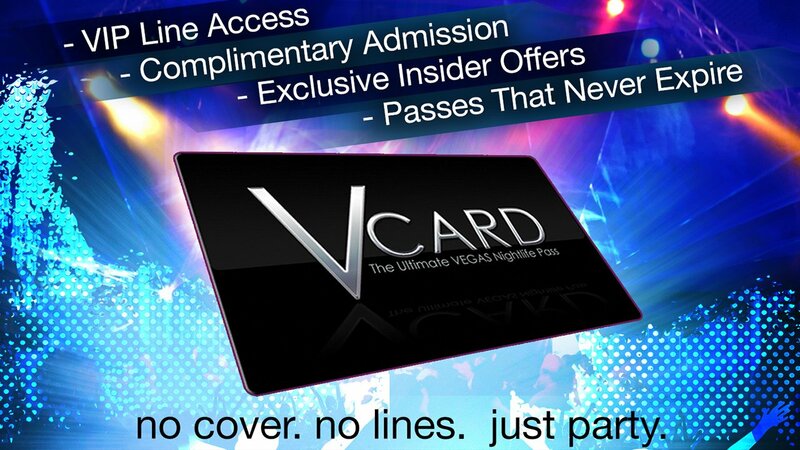 The V Card Vegas is a Vegas Nightclub pass that gives you front of the line access to the hottest venues in town. 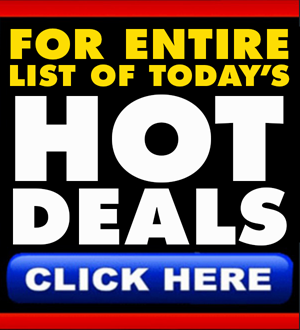 Become an instant VIP with The V Card Las Vegas Nightclub Pass. The V Card is the only Las Vegas Nightclub pass that grants you VIP status across the entire city. The V Card Las Vegas Nightclub Pass gives you front of the line, VIP access with no cover charge to the top Nightclubs, Bars, Ultra Lounges, and Strip Clubs, all available to you with the swipe of one powerful card. 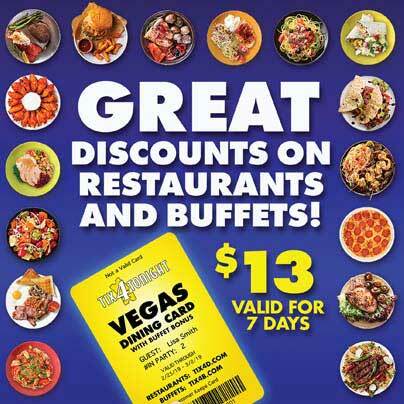 If you’re looking to party at the hottest spots in Sin City, this is the card you’ve been looking for. Gain front of the line VIP access to nightclubs like Marquee at The Cosmopolitan, Tao at The Venetian, Chateau at Paris, and many more, as well as Ultra Lounges such as Ghostbar at The Palms, The Voodoo Lounge at Rio, and more. During the summer, jump to the front of the line and gain complimentary VIP access to Pool Parties like the fabulous Tao Beach at The Venetian and the Azure at The Palazzo. If you’re looking for some adult entertainment, use The V Card to skip the cover charge and long lines at popular strip clubs like Sapphire, Little Darlings, Cheetahs, Treasures, and The Hustler Club. The V Card grants you instant VIP access to some of the hottest clubs in town with no cover, and the Las Vegas Nightclub Pass never expires. Why wait in line for a hot Nightclub only to finally make it to the front and pay an inflated cover charge like a sucker when you can unlock VIP status to the top Nightclubs, Ultra Lounges, Pool Parties, Bars, and Strip Clubs in town with the swipe of one magical Vegas Nightlife Pass?